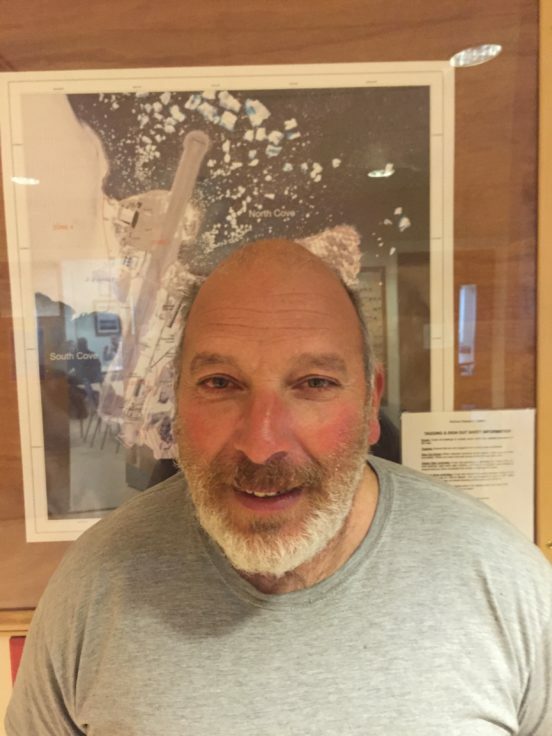 Two British Antarctic Survey (BAS) personnel, and one former member of staff, have been awarded the Polar Medal. The announcement was made today (Fri. 8th Jan 2016) in the London Gazette. 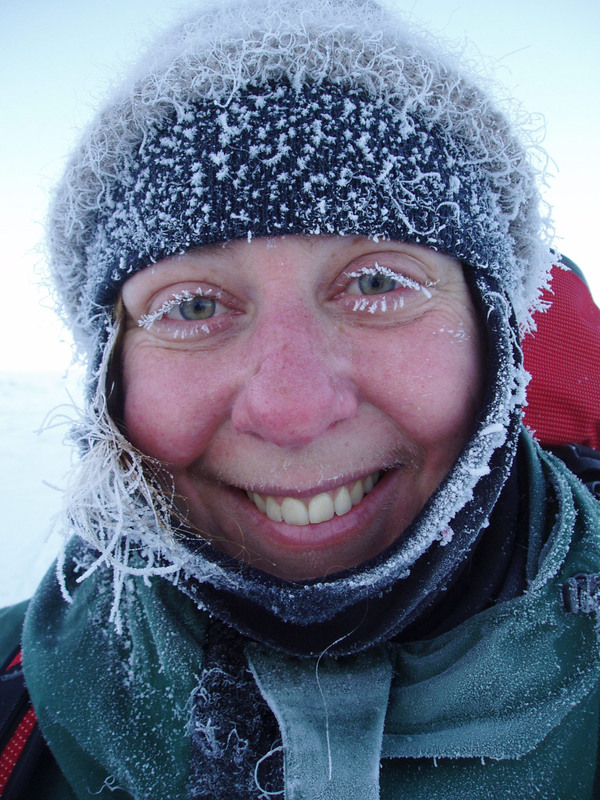 Agnieszka Fryckowska joined BAS in 2004 as a meteorologist at Rothera Research Station, spending a period of 34 months in Antarctica undertaking the role both on station and at field sites. 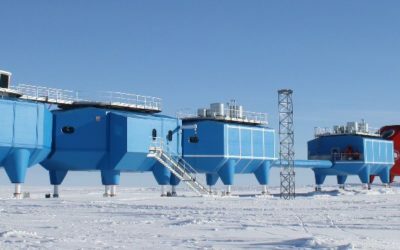 She was then assigned the role of Winter Station Leader at Halley V station in 2007 and was responsible for maintaining the safe and efficient operation of the station during the winter months. 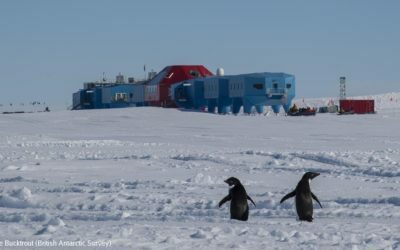 After two winters at Halley she moved on to the role of summer Station Leader at Bird Island. 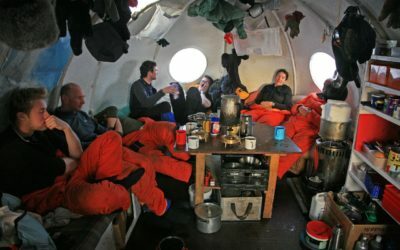 The following year Agnieszka returned to Rothera as summer Station Leader during a particularly busy season. 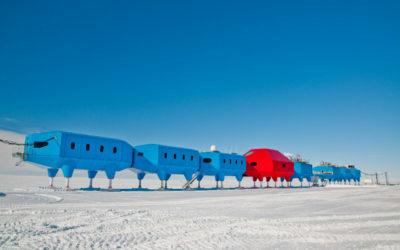 The chance to winter at the new Halley VI Station drew Agnieszka back to the continent in 2012. She completed another winter as Station Leader and carried on in that role until 2015. 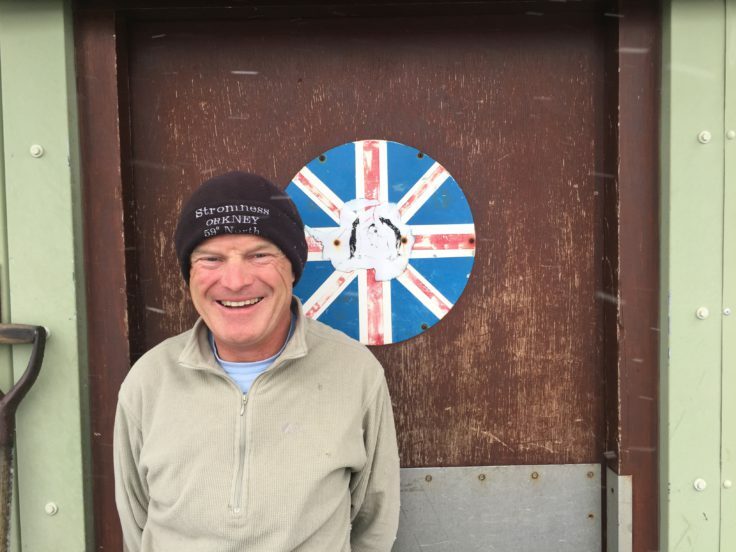 Also receiving Polar Medals are Air Unit Assistant, Clement Collins, and pilot Ian Potten. 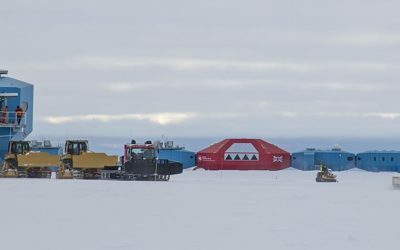 The Polar Medal is awarded by HM The Queen to personnel who have given valued service in the polar regions.